Sunshine Coast Qld / Berlin Ger. 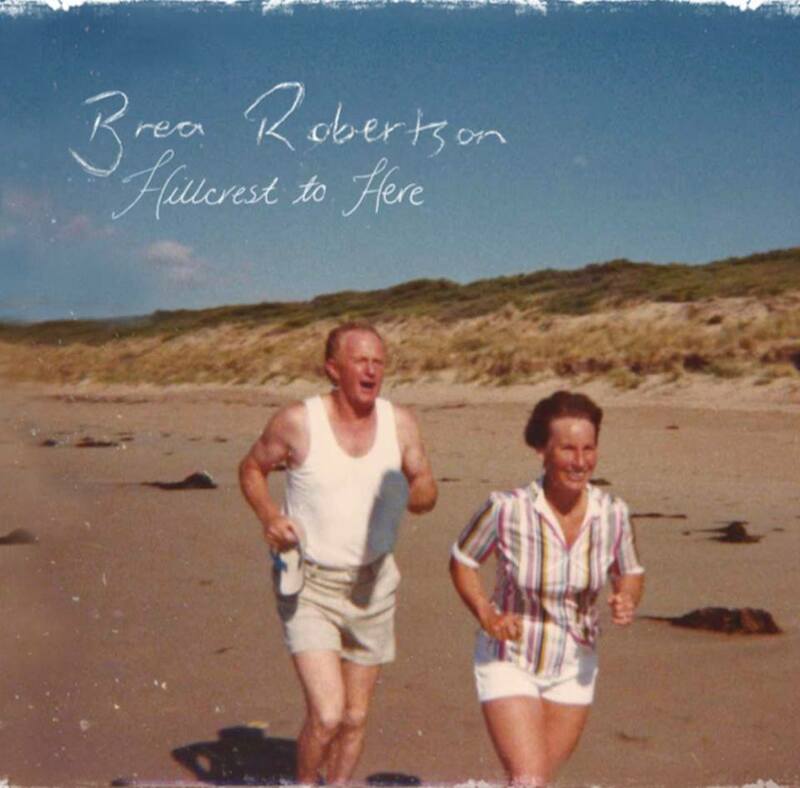 Originally from Ballarat in Victoria’s goldfields districts, Brea Robertson is used to the cold….or should be! Maybe that is why she is currently living in Berlin, Germany! Home though, is the beautiful Sunshine Coast Hinterland town of Palmwoods – just close enough to the “nightlife” and sun-drenched beaches but away from the hustle and bustle of the tourist strip. Well, it’s all for love 😊 yes, the love of her life attends Uni in Berlin where his family are based. Does this mean we will lose Brea to the Fatherland?? Brea is praying not! 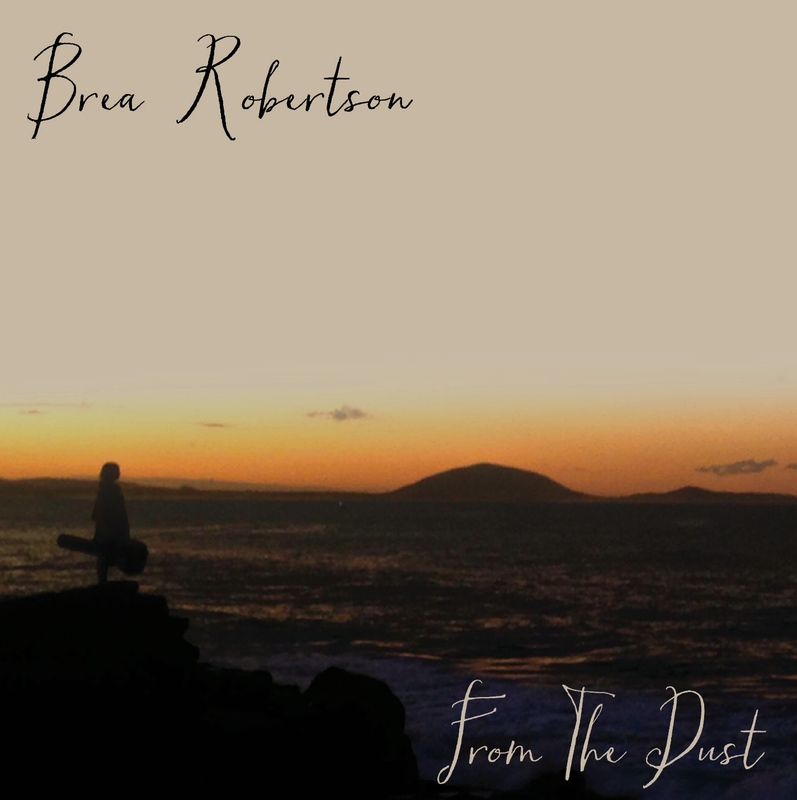 But then, she will be and go where the Lord leads her, as long as He continues to give her GREAT songs as can be found on her debut EP, ‘From The Dust,’ released in July 2015. Her songs are powerful, speak of God’s touch in areas of her life where she was lonely, lost, alone, hurting for one reason or another. And then, her voice!! What power and conviction, what love and compassion, coupled with her inspiring writing talent produces a rich, full sound. 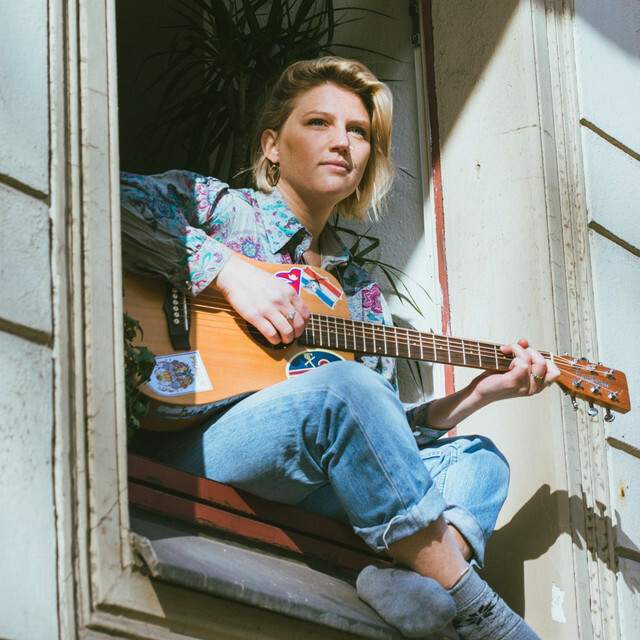 Since releasing her EP, Brea has busked it halfway around Europe – or so it seems when you are toting a backpack full of CDs! She loves to sing, loves to play and with such a rich strong talent, I for one, am VERY happy to listen!